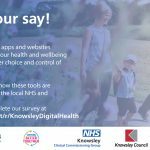 Knowsley Council’s Planning Committee has approved major plans for the development of vacant land next to the junction of the M62 and Cronton Road in Huyton. 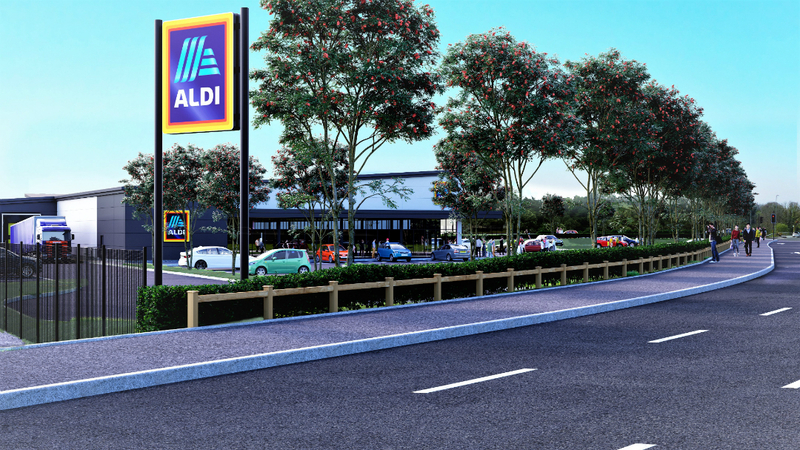 The development will initially include a building, with a contemporary design, for light and general industrial uses together with a new Aldi food store. 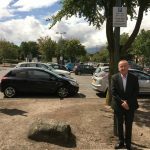 As part of the plans there will be significant highway works to the junction of Cronton Road with Wilson Road, including new traffic lights, CCTV traffic monitoring, and improvements to pedestrian and cyclist facilities along Cronton Road. 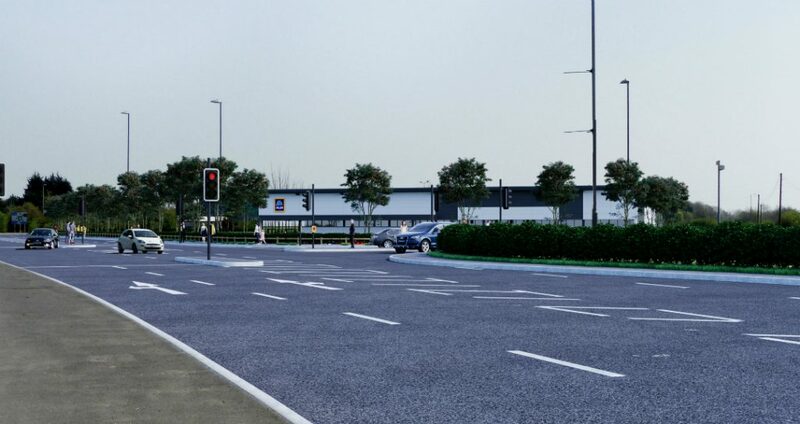 A later phase of the development will see the construction of further buildings for light and general industrial purposes, a pub/restaurant and a petrol filling station. The development known as Beacon 62 is a joint venture between Henry Boot Developments and Barnfield Construction and has the potential to support 480 jobs when fully developed.